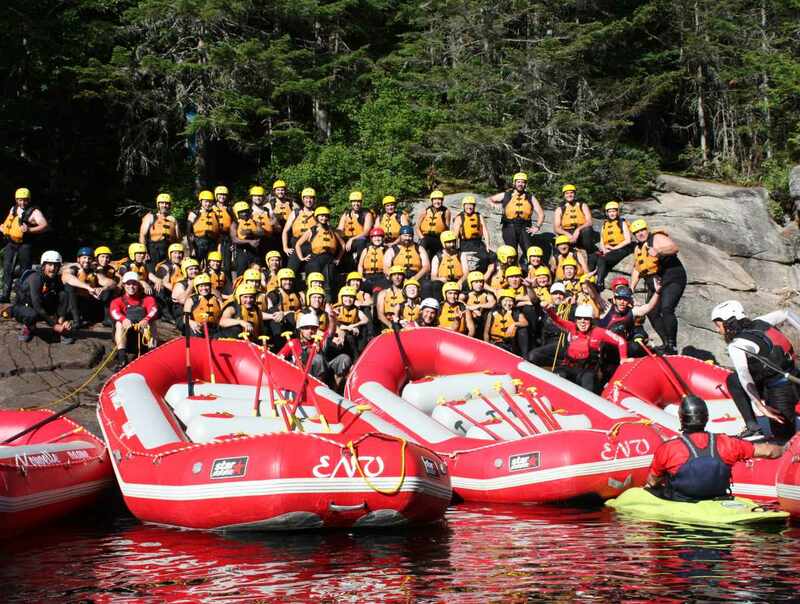 Experience rafting on the Jacques-Cartier river at its best with family and friends! 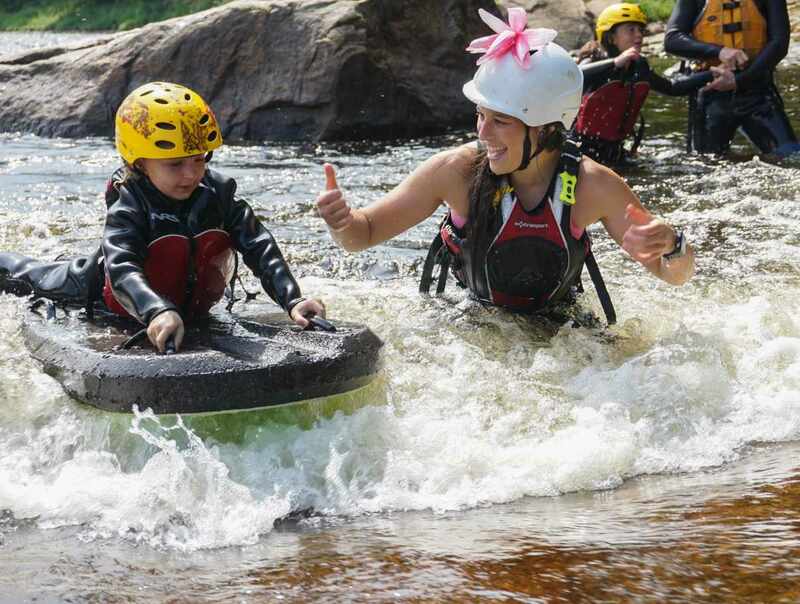 Travel down a 9.6-km (5.9-mile) stretch of the famous rapids of the Tewkesbury section with our professional and dynamic guides. Gorgeous landscape. 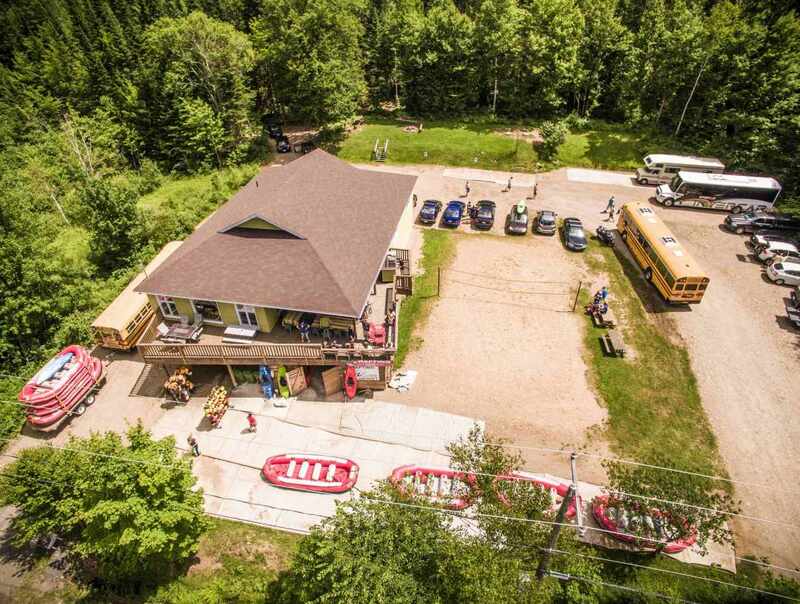 An incredible "after-raft" party is held at our modern base camp and includes a BBQ overlooking the river. 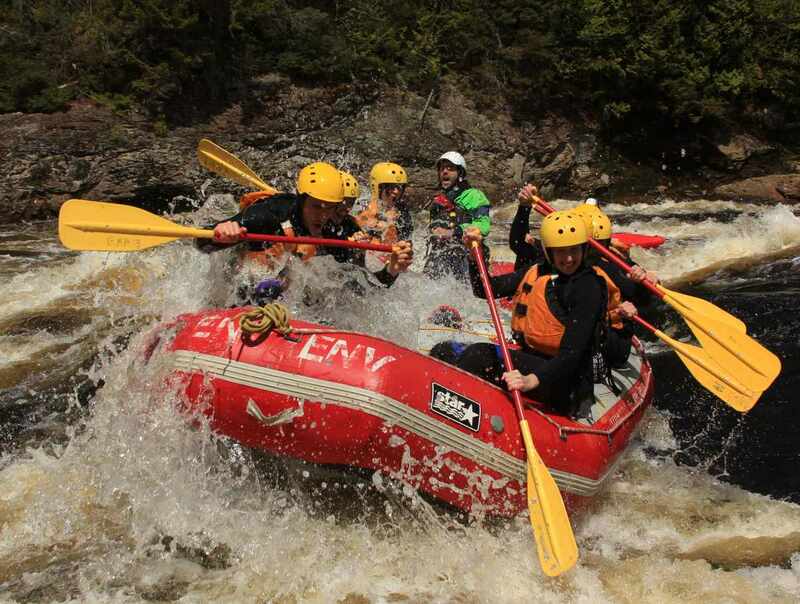 Half-day, full-day and group packages available. Three sections of the river are available according to the age (3 years old minimum) and weight. Reservations required. Hours: open daily, May 4 to October 6, 2019. Morning and afternoon departures. Reservation required. Closed: Season ends on October 6, 2019. Our dining hall is available for rent in the winter.